Do GP practices have to sacrifice their values if they want to grow in size? Not according to Sheinaz Stansfield who shares with Ben the remarkable story of how her Practice increased in size and used the power of social prescribing to positively impact on their patients’ lives. This week Ben talks to Sheinaz Stansfield, Practice Manager at Oxford Terrace and Rawling Road Medical Group in Gateshead. The interview begins about achieving greater scale and how merging with another local practice secured their future. 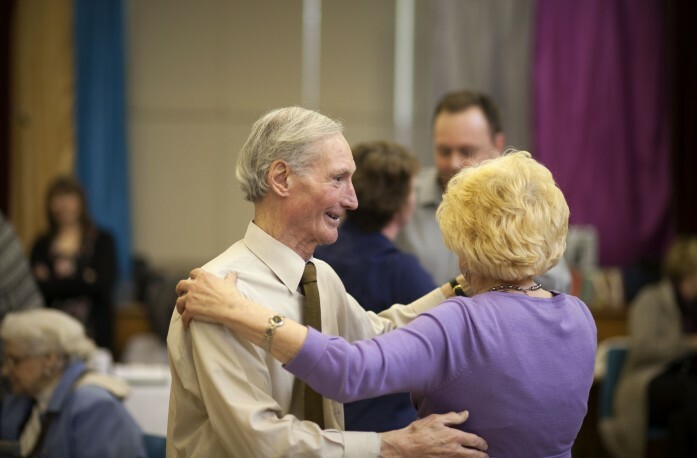 But when Sheinaz begins to explain the Practice’s approach to “social prescribing” we enter a world where a Christmas Lunch for vulnerable people and the organisation of a tea-dance become part of an even brighter future for the Practice and its patients.